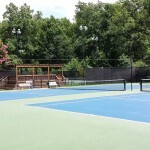 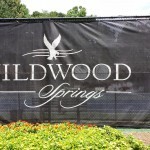 Wildwood Springs is a swim & tennis community located north of Atlanta in historic Roswell, Georgia. 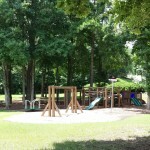 The community not only prides themselves in their special neighborhood, but also in the award-winning schools (Mountain Park Elementary School, Crabapple Middle School & Roswell High School), Roswell’s expansive recreational and cultural facilities, (the Leita Thompson Park and Roswell West Art Center are right next door), excellent local shopping, superb restaurants, and great town services. 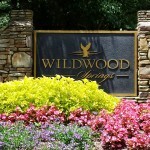 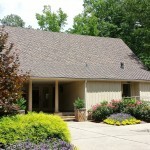 Wildwood Springs consists of 280 stately homes nestled on large wooded lots and rolling hills. 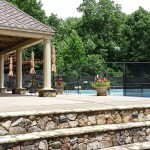 Sidewalks throughout connect the neighbors to outstanding amenities. 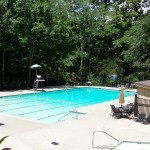 The beautiful clubhouse is equipped with a kitchen on each floor (perfect facility for parties or other group functions) and adjoins a junior Olympic pool with adjacent toddler pool. 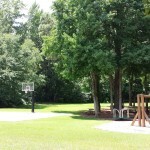 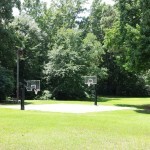 Only steps away is a gorgeous park complete with a basketball court, soccer practice field, and playground area featuring swings, slides, and other equipment tucked into the trees and surrounded by picnic tables.